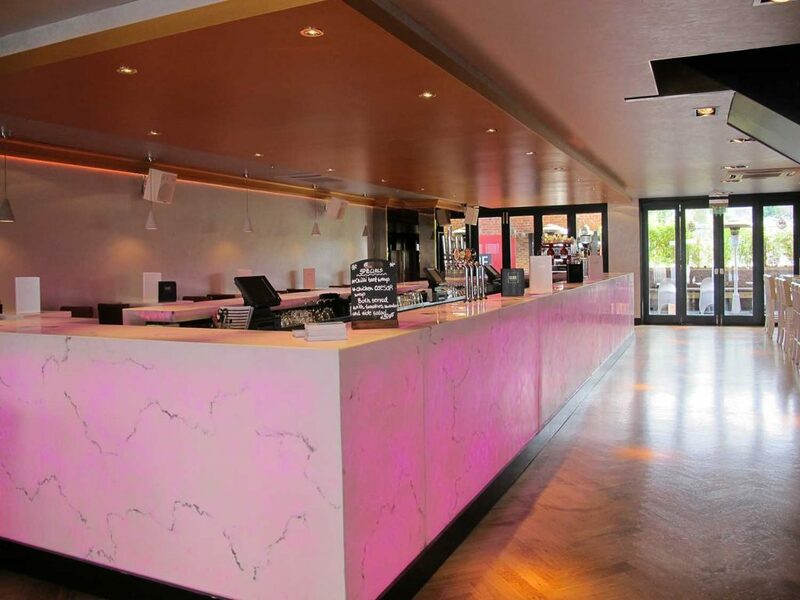 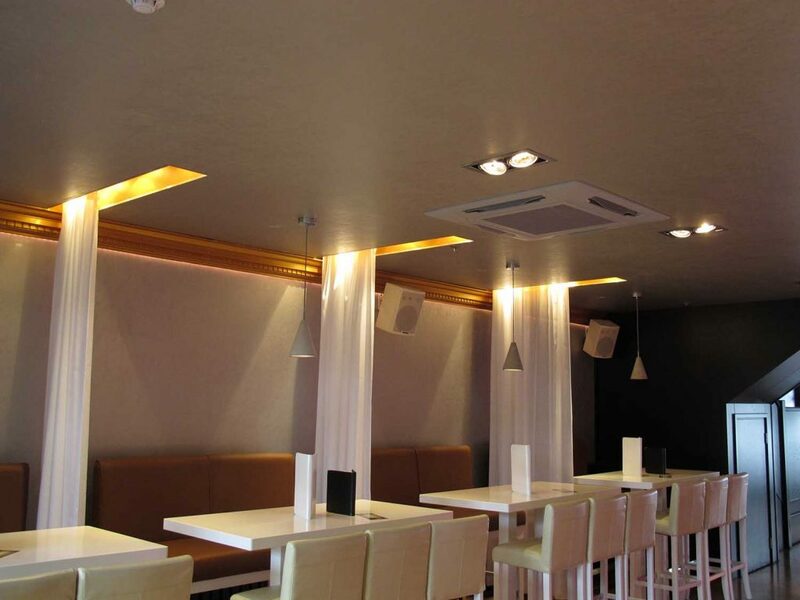 QUBE is a bar & brasserie located in the town centre of Colchester. 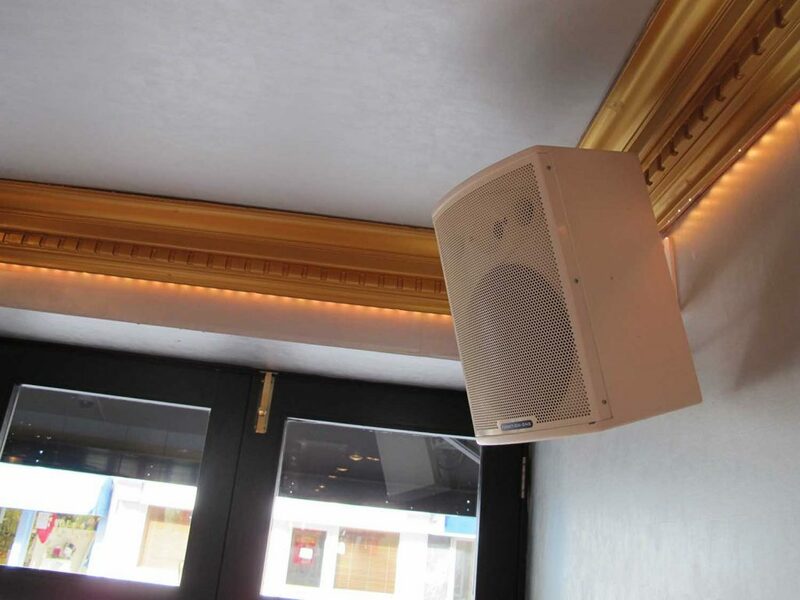 It is one of Audio Plus’ longest serving Installations which still runs 7 days a week & requires minimal servicing. 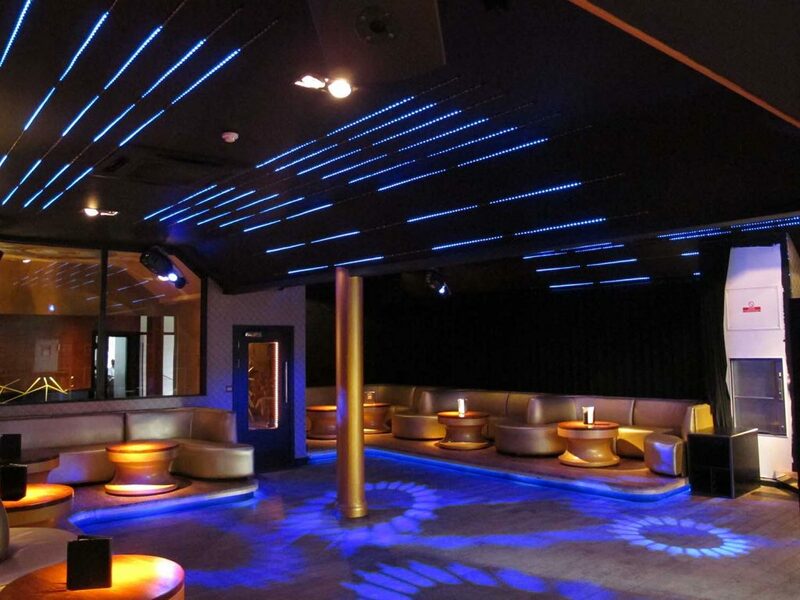 Designed for background music during the day and transforms into a 2 floor club at night.